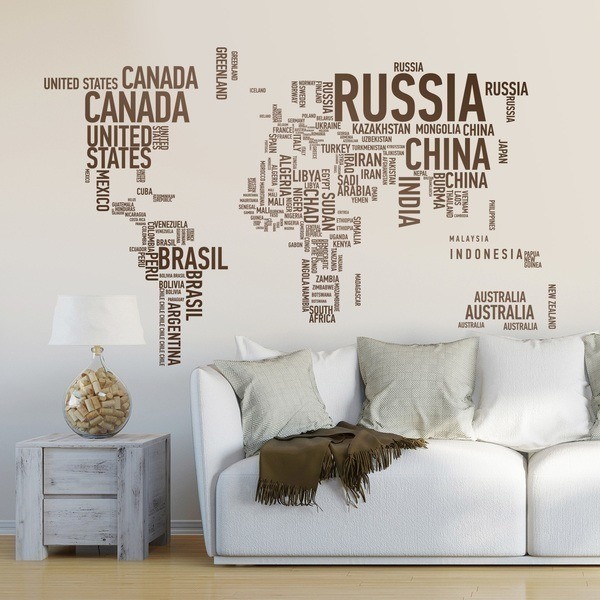 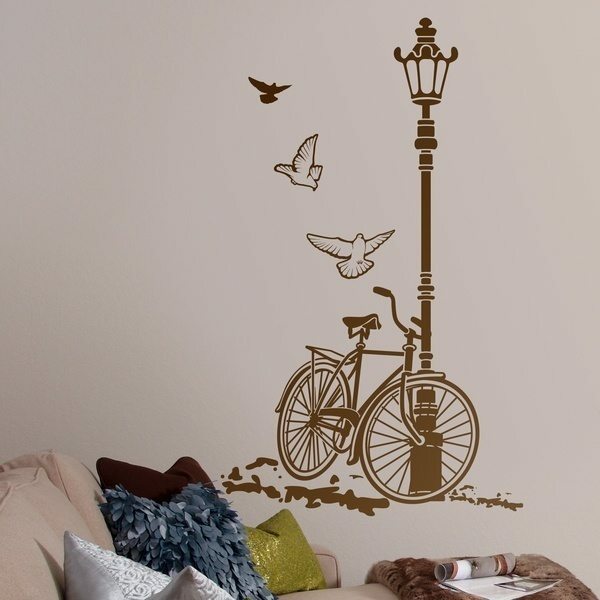 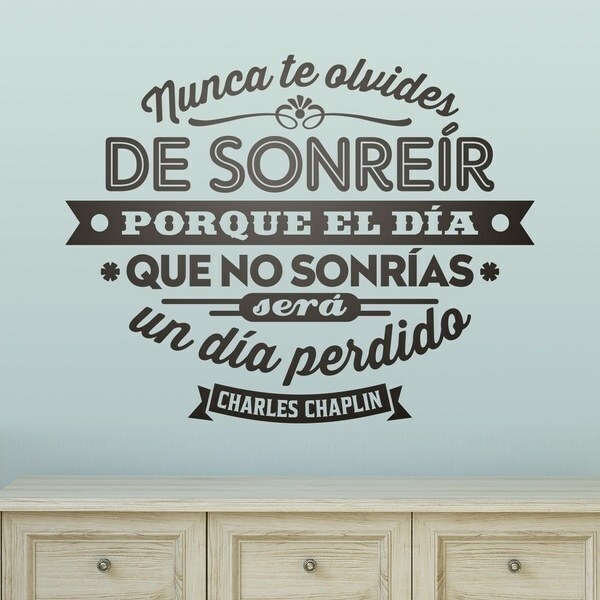 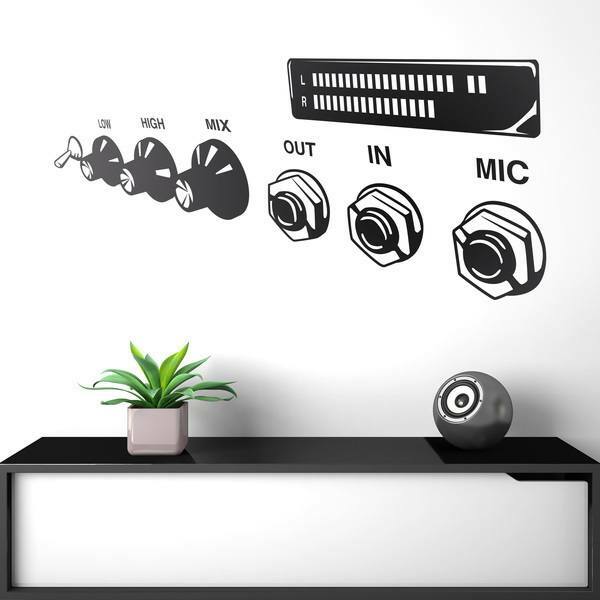 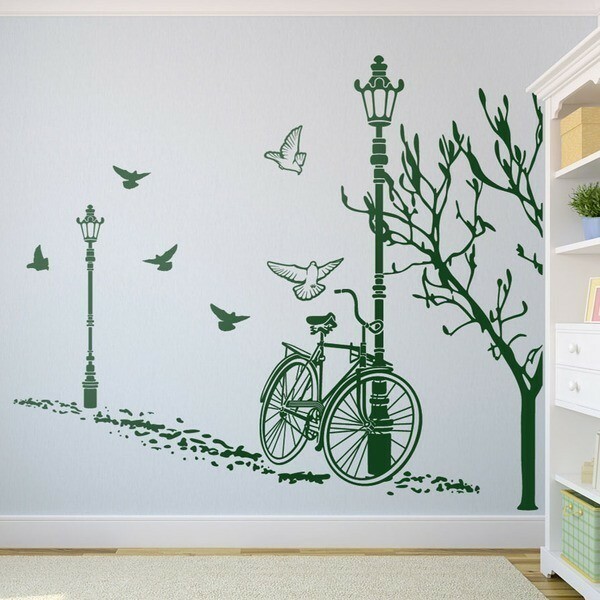 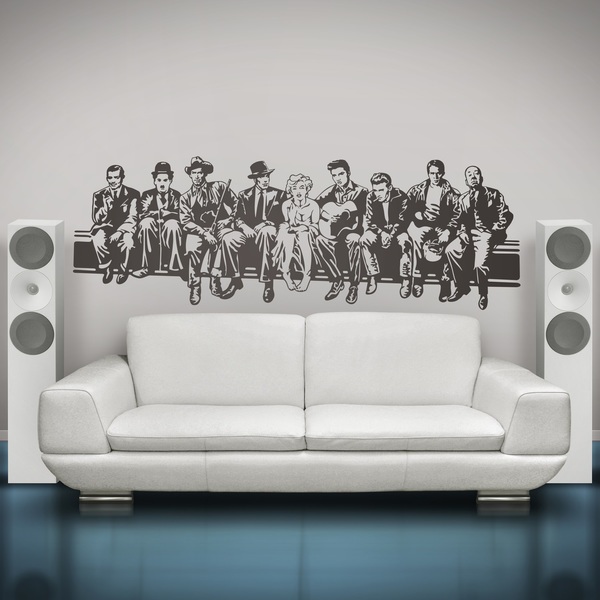 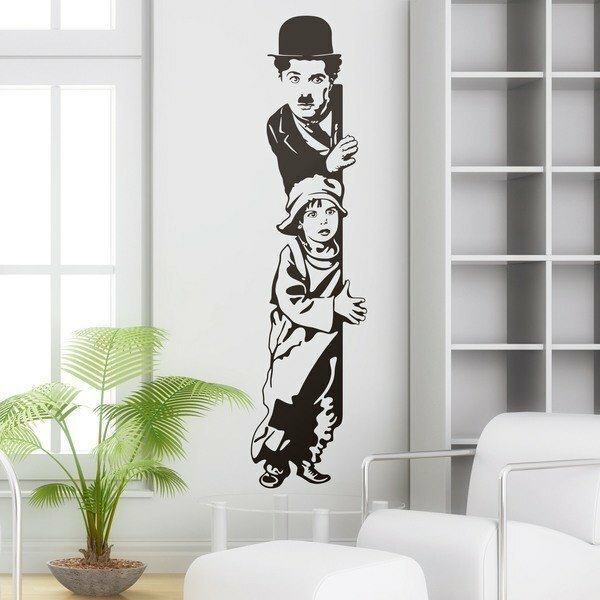 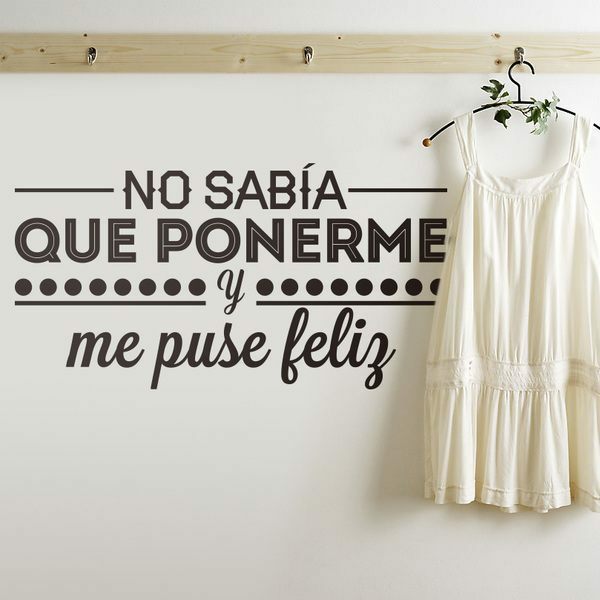 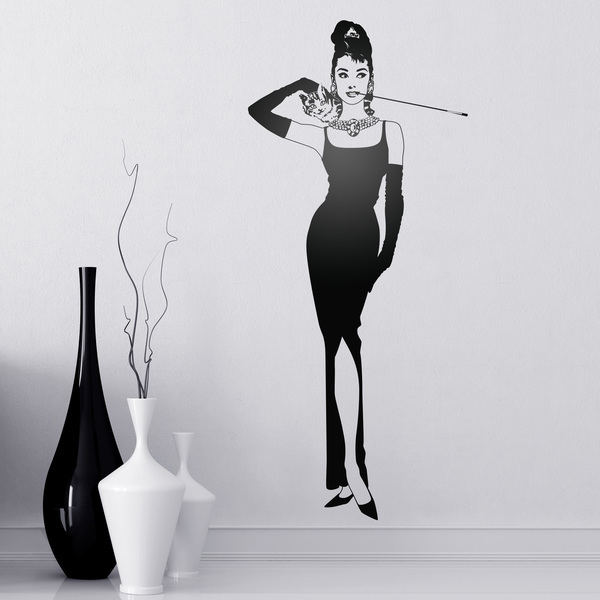 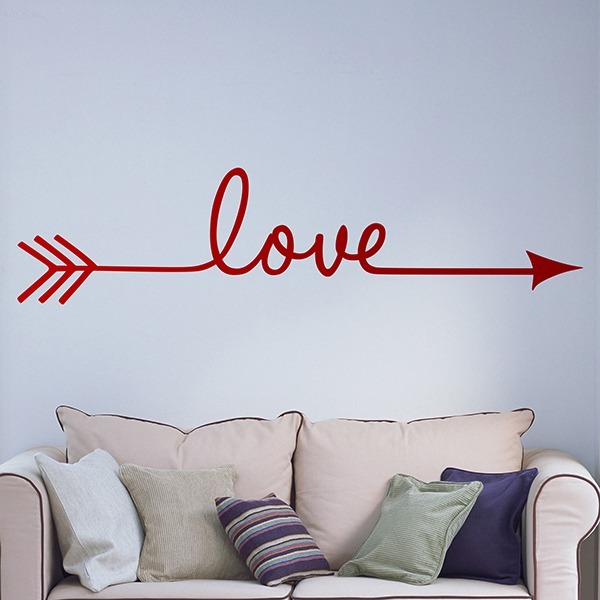 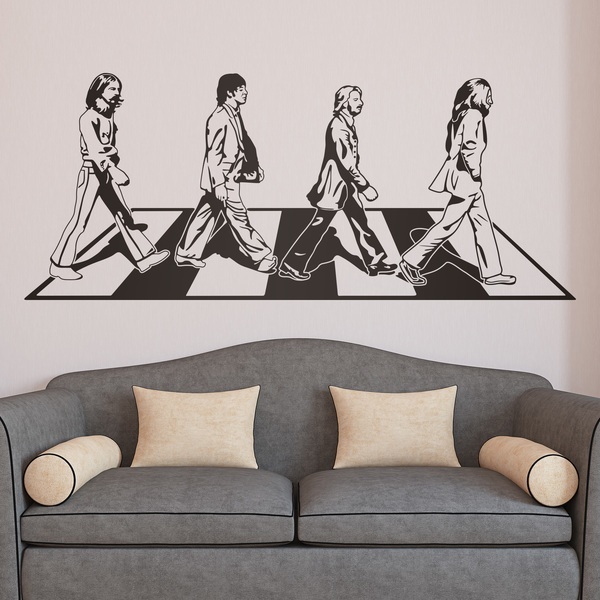 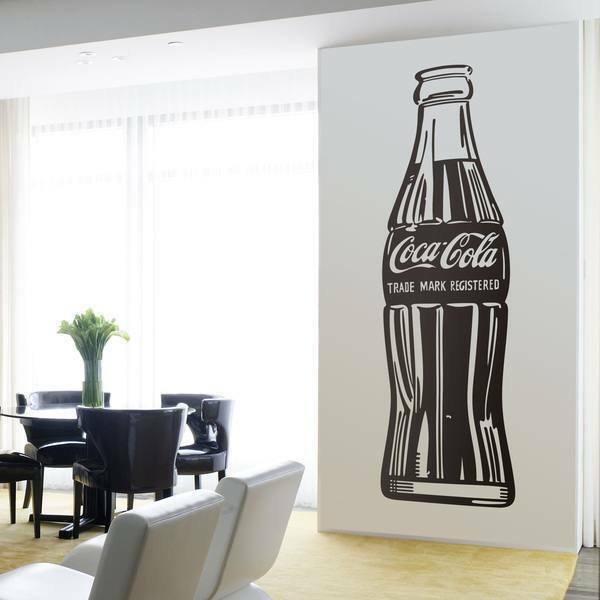 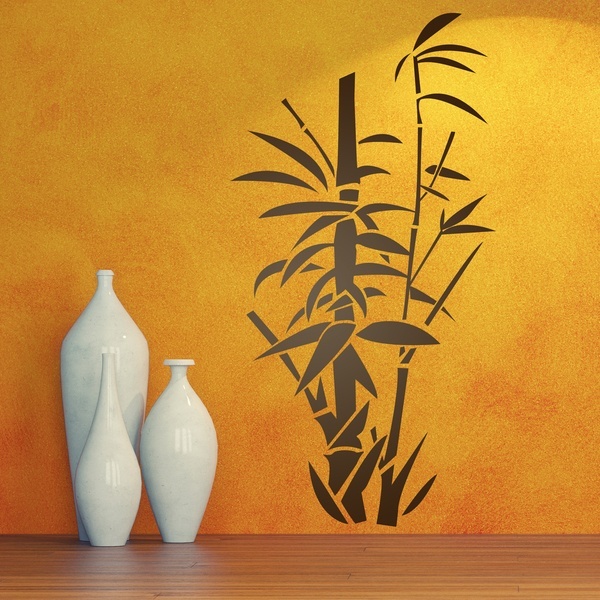 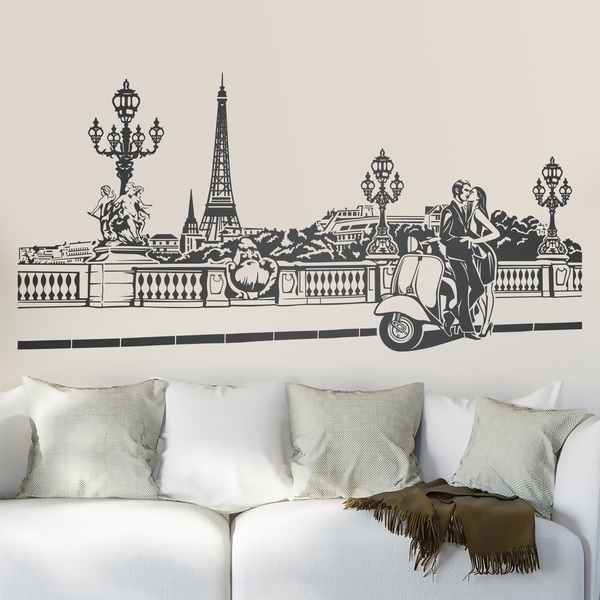 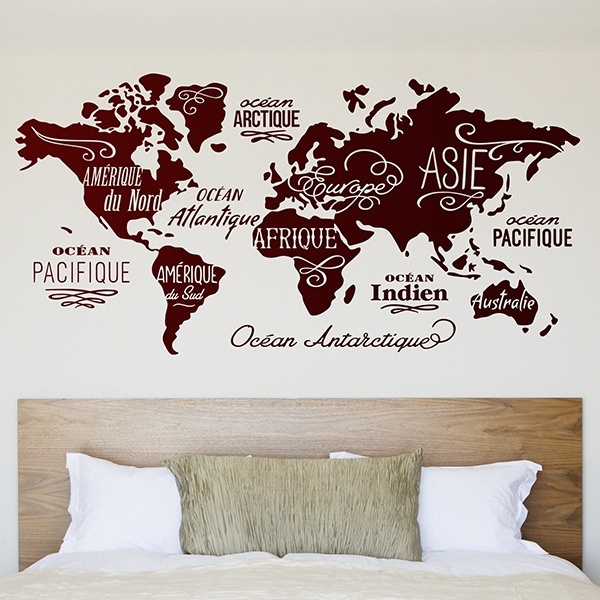 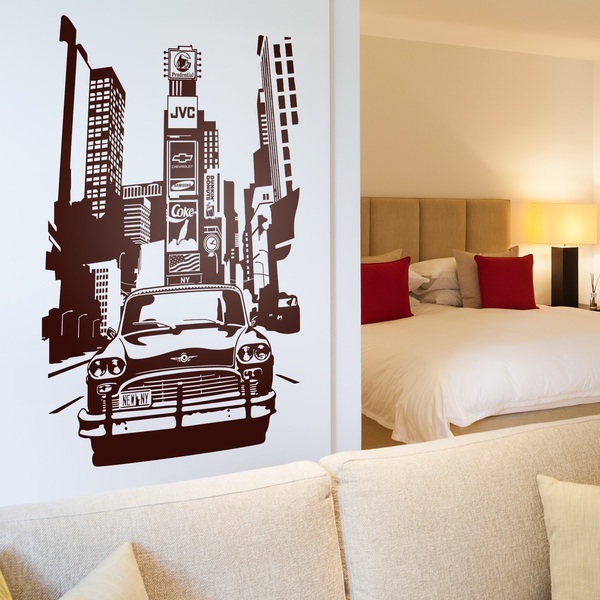 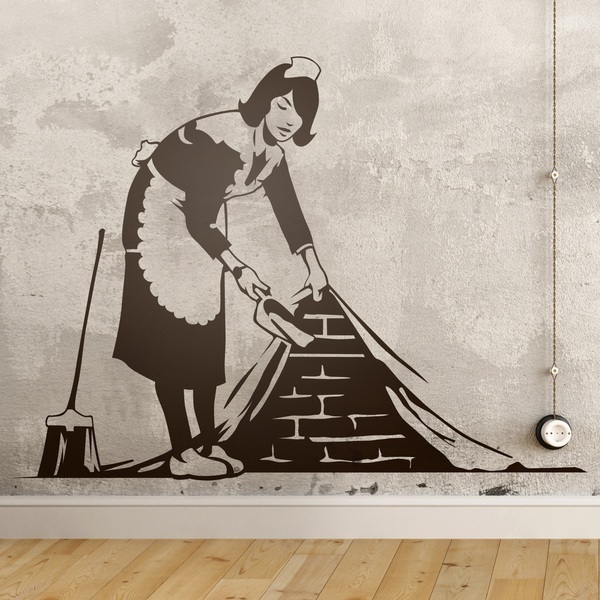 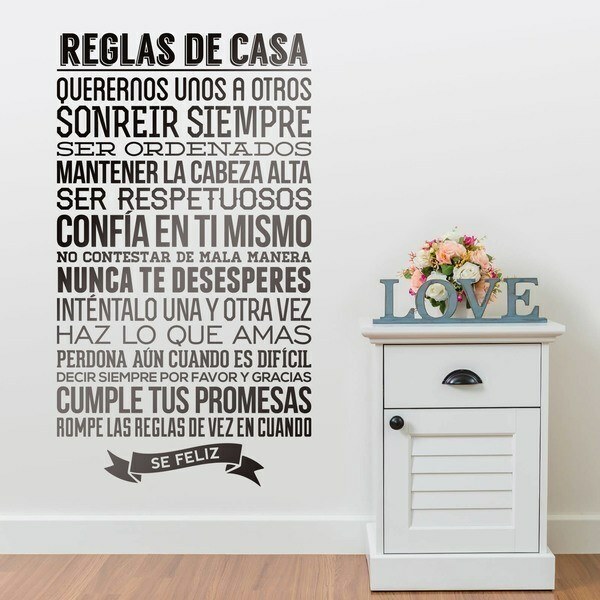 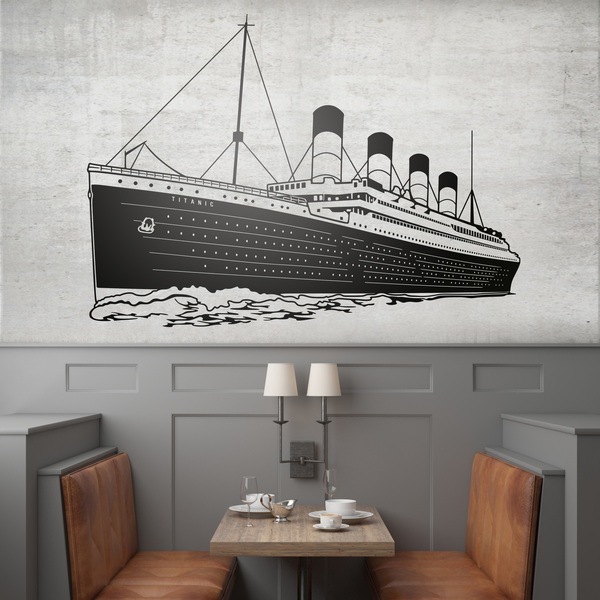 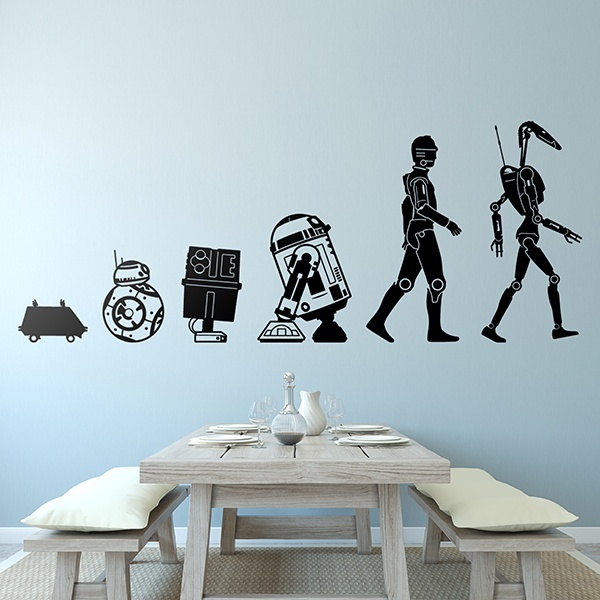 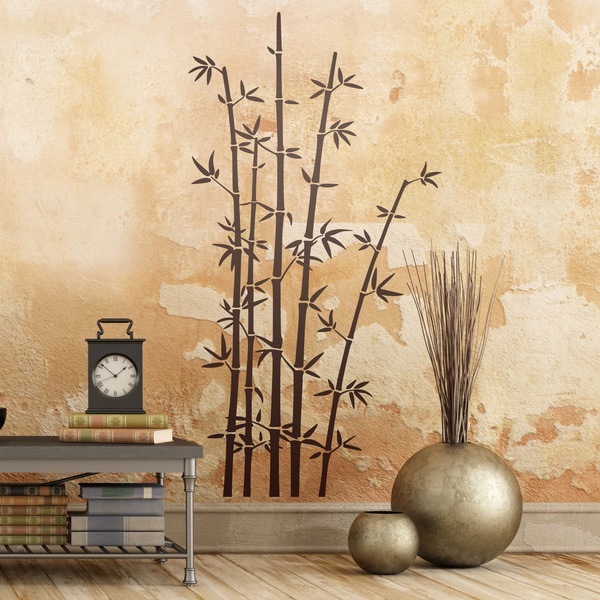 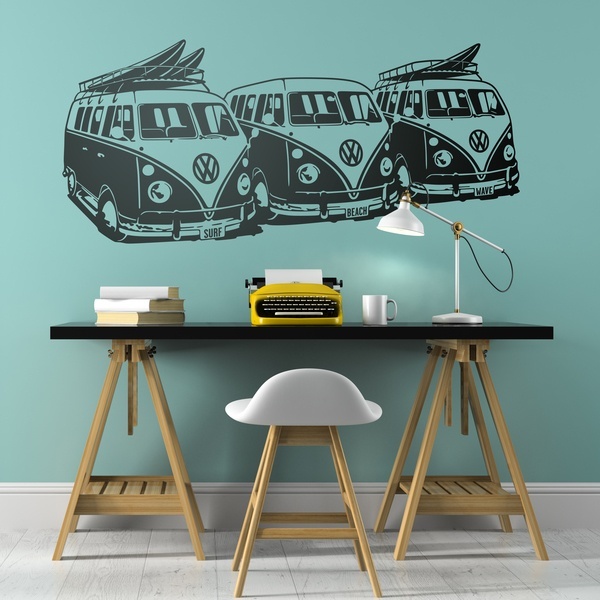 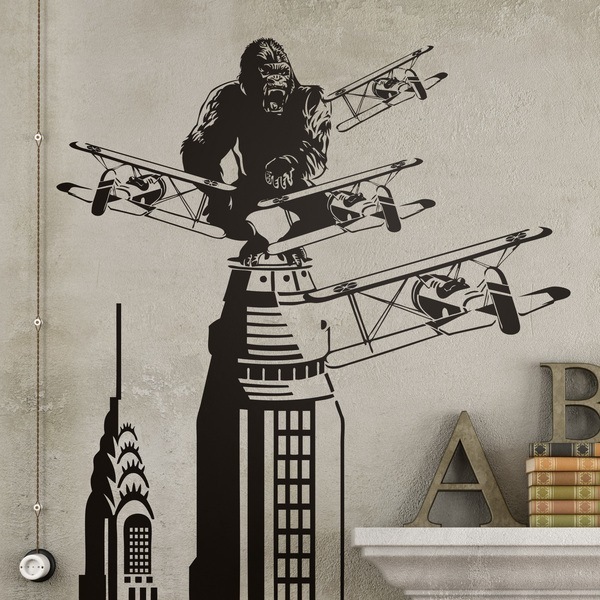 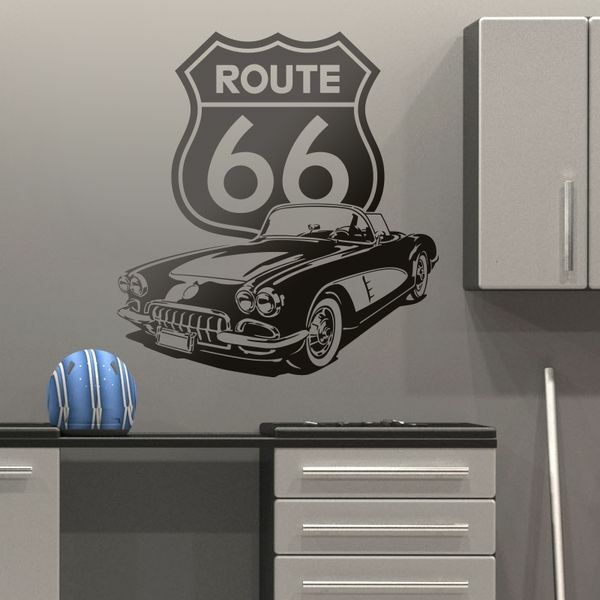 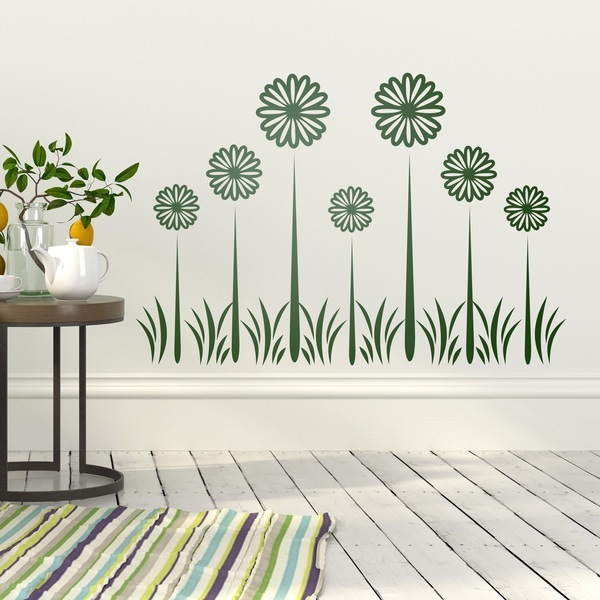 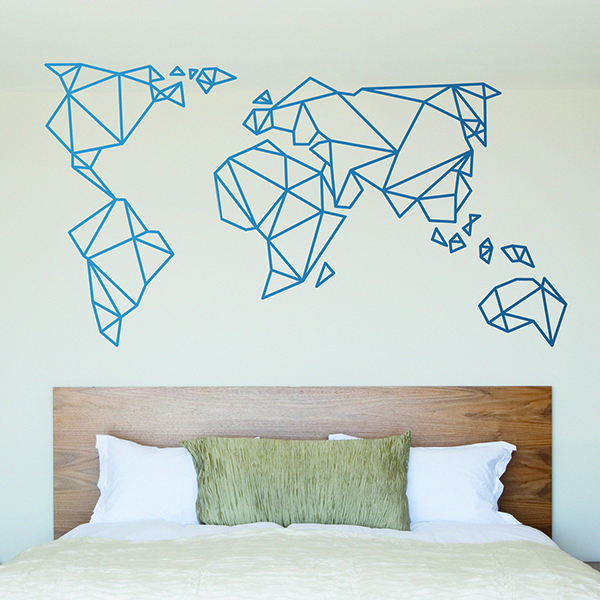 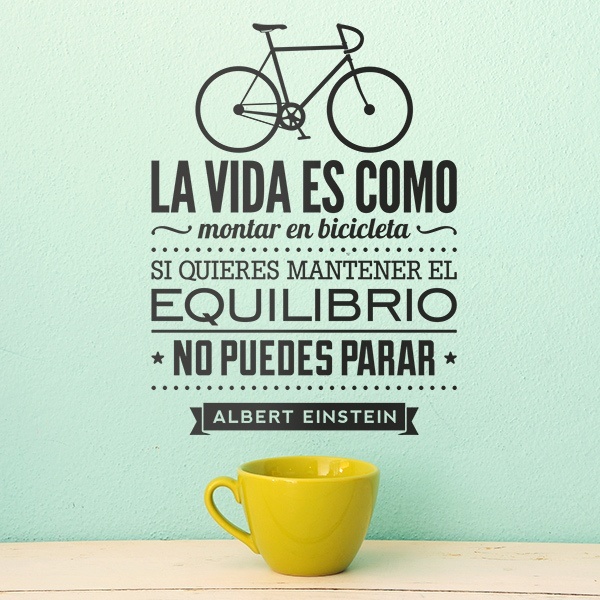 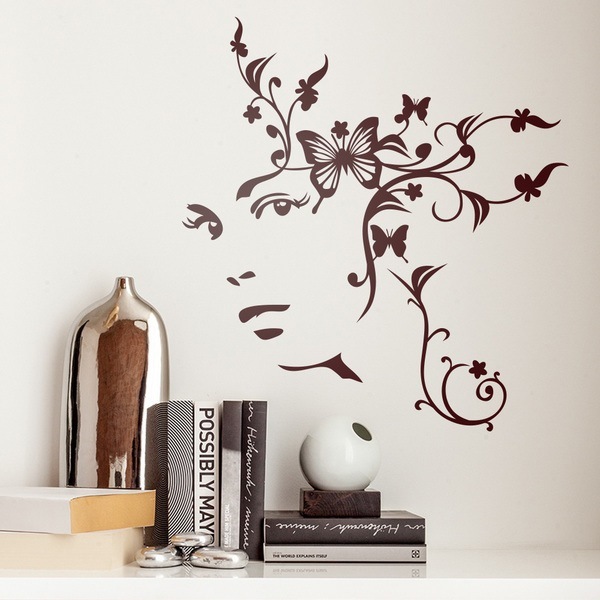 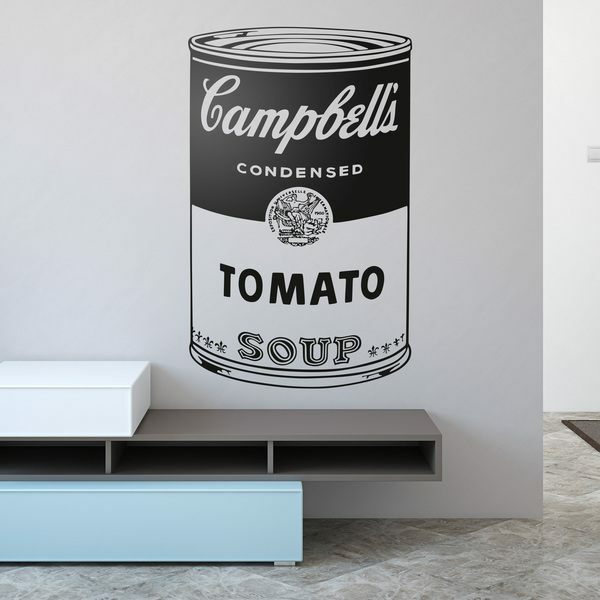 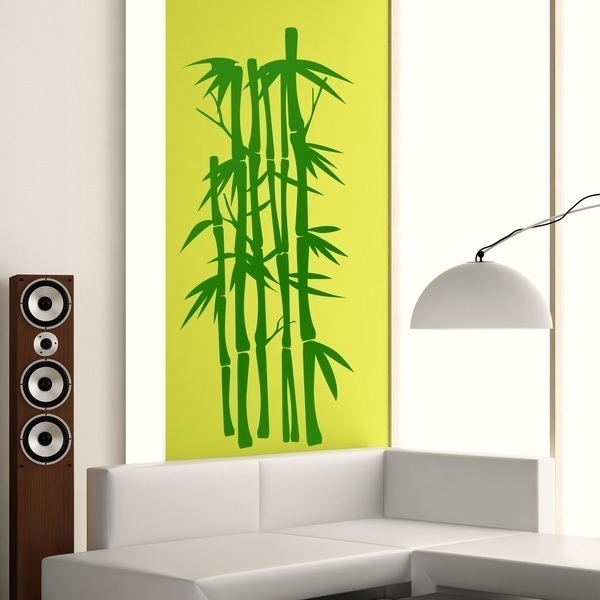 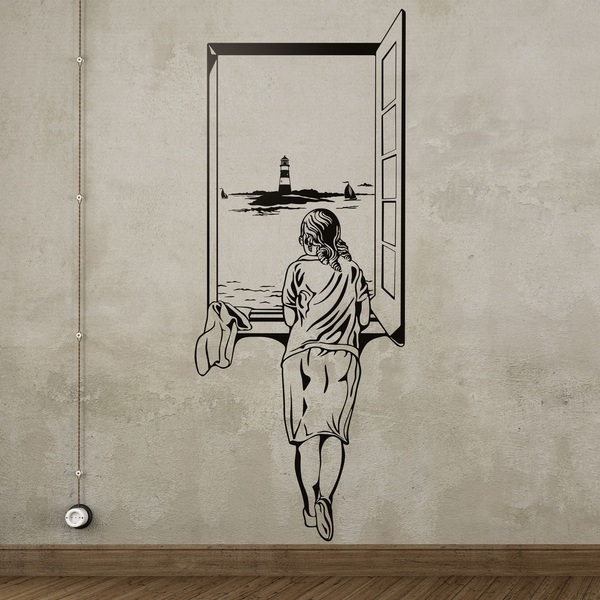 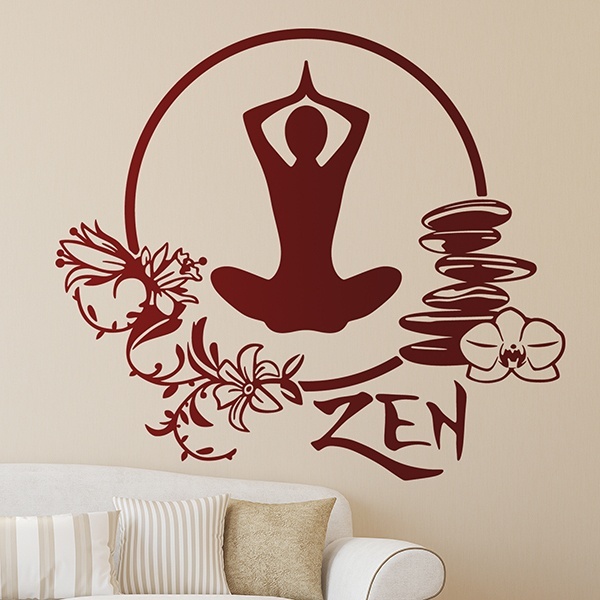 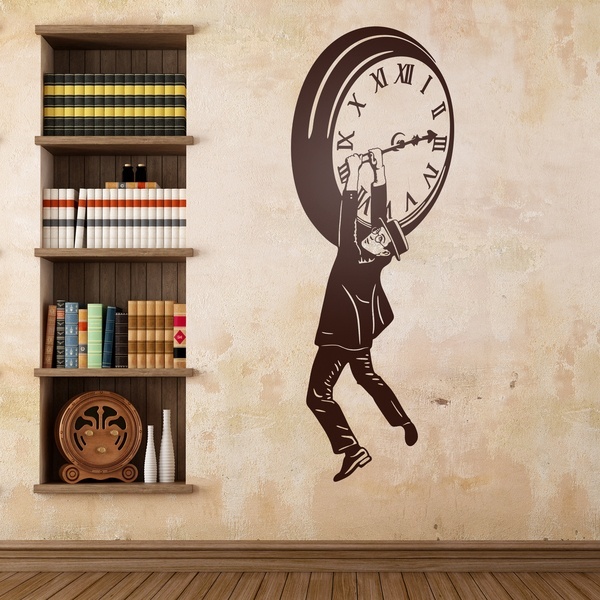 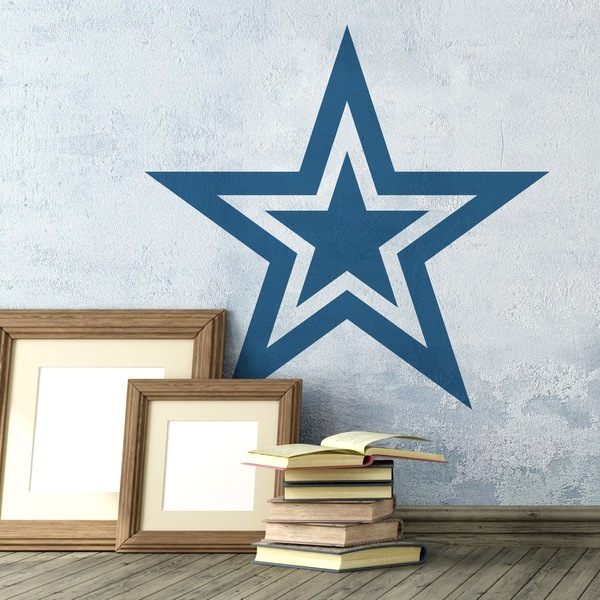 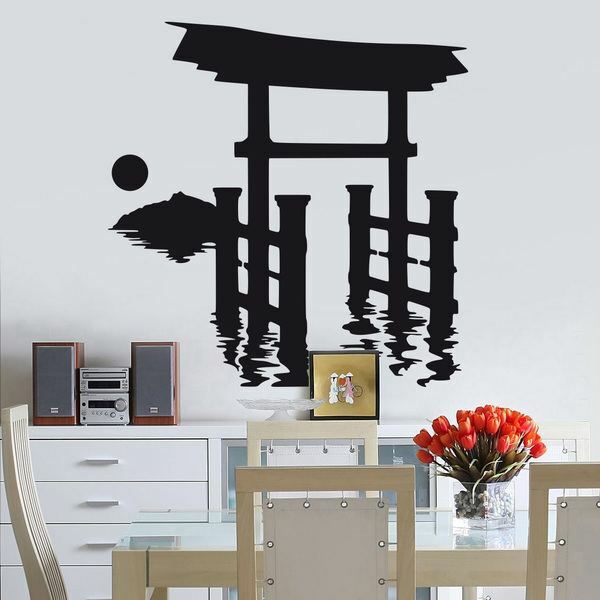 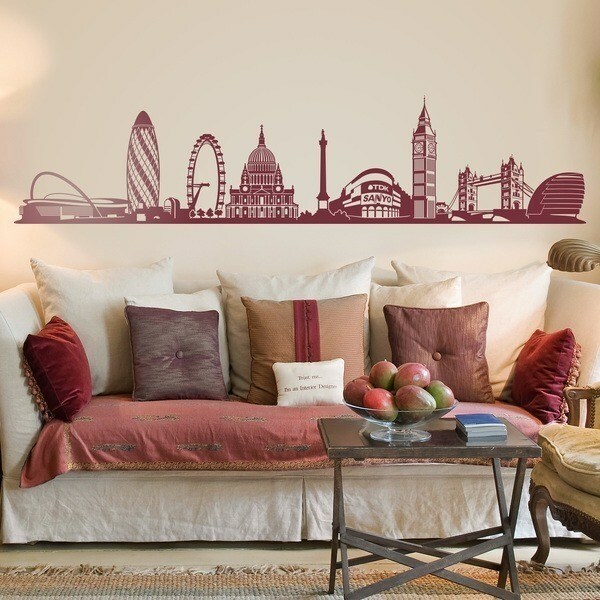 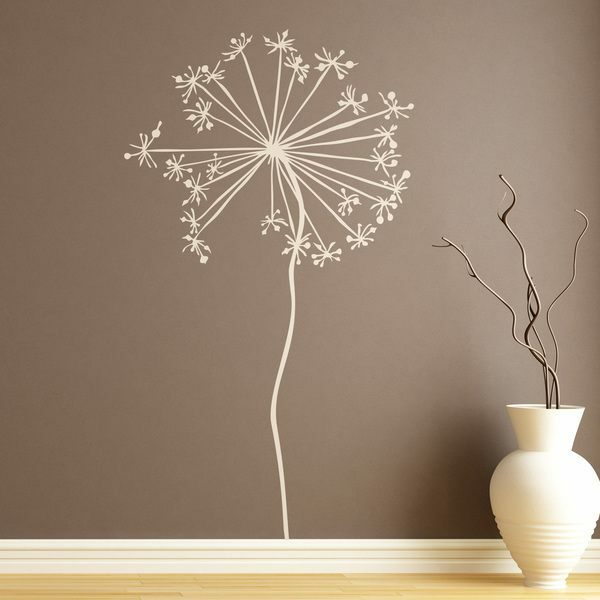 Wall stickers for Entrance hall. 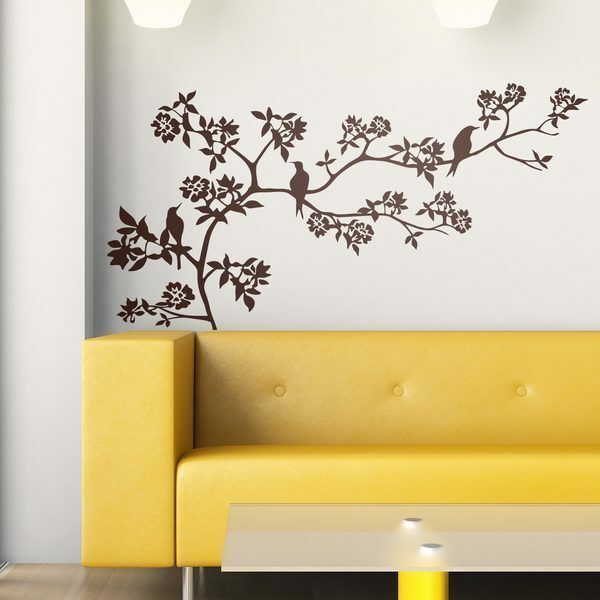 Discover the great designs from our selection for your home foyer. 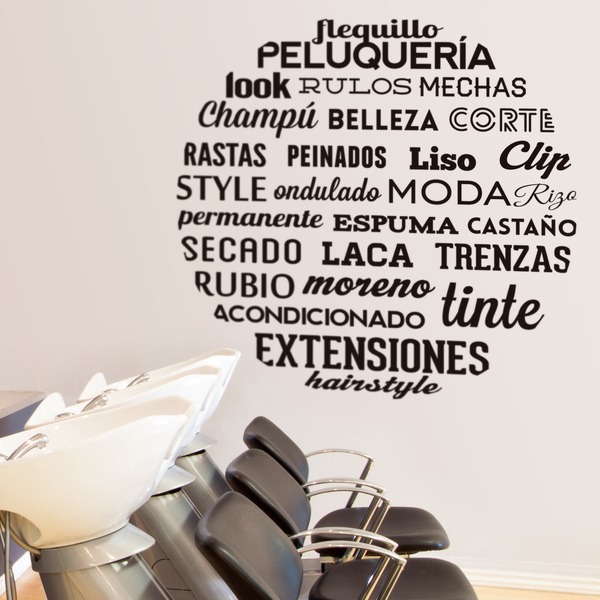 Give it a personal touch with the designs that we offer you at the same time that you gain amplitude in the entrance of your house in an original and innovative way. 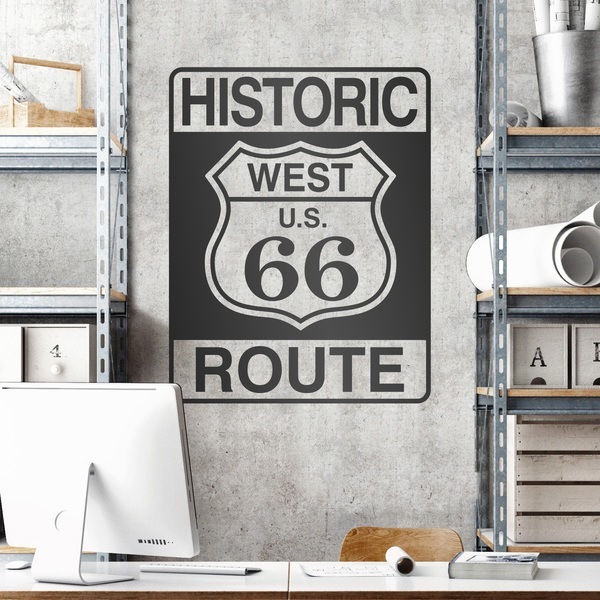 From motivational or celebrity phrases of famous or historical characters, welcome designs, touching autumn scenes or the fantastic skylines of the most emblematic cities as a business card to your guests at home.